In our Junior’s building we are licensed for a total of 30 tamarki from birth up to approx 3 years. The Senior’s area caters for 27 tamariki between the ages of 2 and 6 years old. 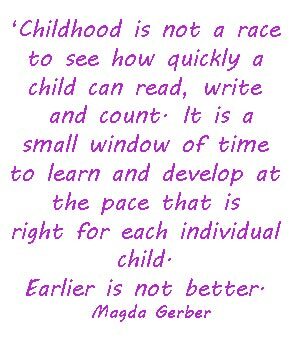 This is the inspiration for our centre and the overlapping years between the Juniors and Preschool room. 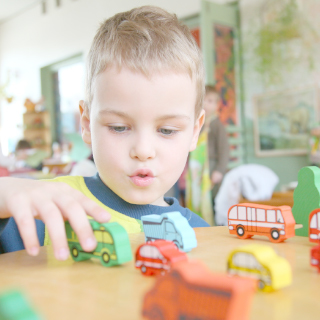 We believe that children should be able to move between rooms when they are ready for the move and not because they have had a birthday.